If you too are looking for TV without cables, DirecTV com is one of the best options you have in the US. It offers a considerable amount of HD content, available through the web browser or the DirecTV app. And that’s not all; you can enjoy the live TV channels and also your favourite episodes on-demand with their DVR service. Another feature which helps DirecTV stand out is the availability of exclusive NFL programs with the NFL Sunday Ticket. 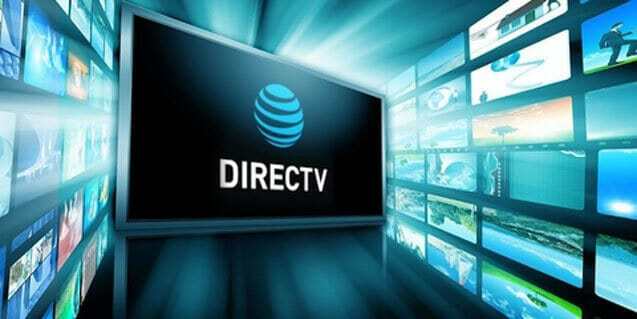 Let’s first check the services DirecTV offers and then I will tell you how to watch DirecTV Australia. 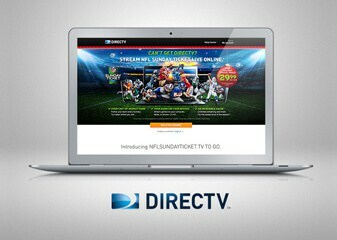 Yes, DirecTV gives you a direct access NFL but there is more to it. It comes with a range of packages and each offer the main channels like CNN, Disney and others. The packages though differ in the number of channels they provide. The Entertainment package available at a rate of 40 dollars a month gives you access to around 150 channels. And there are other plans available at a higher price with more than 300 channels on offer. The Premier package, for example, has everything a movie lover needs (available for USD110 per month). DirecTV don’t have a local station. You can activate the service for your vehicle also – RVs, cars or boats. At only USD5 per month extra, you can get TV viewing experience in your car. The Choice Mobile Package for vehicles offers more than 185 channels. Moreover, you can also get DirecTV for your private aircraft. And among the most affordable ones is DirecTV Now, the standalone streaming service available for portable devices. You sign up, pay for one of the packages and get the channels you want. The DirecTV Now app is available for many devices including Android, iOS and Amazon Fire TV sticks. You don’t have to enter a contract or invest in any other devices, receivers or boxes. 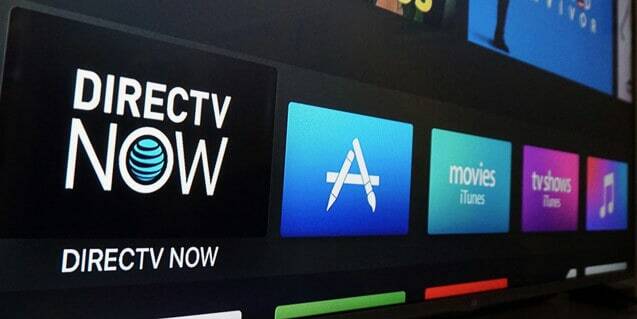 The DirecTV service is available only in the US, and so is DirecTV Now. But we can help you get DirecTV right here, in Australia. No, you don’t need to invest in a private aircraft. To watch DirecTV in Australia, you only need to get help from the right VPN online. VPN service providers give you a virtual IP address to access geo-restricted content. To get the services of DirecTV, you need to connect to a US VPN server. When you connect to an American server, you have an American IP address. And a VPN not only unblocks access to region restricted content but also provides online privacy. ExpressVPN is a known service provider with one of the best security protocols. Check our ExpressVPN review to know more about its services. 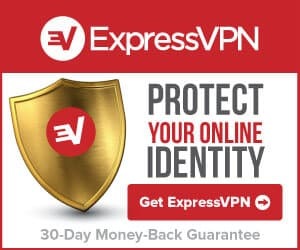 It is available for a range of devices, and you sure can find ExpressVPN for your device. The app is easy-to-use and setting it up is no brainer. Then you are ready to register. Once you have the VPN connection successful, you can then watch your favourite channels on DirecTV. But before that, you need to choose a package. 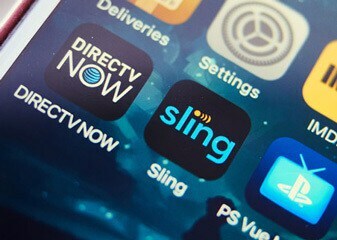 DirecTV Now has packages according to your preference, like DirecTV service. The starting price is 35 dollars per month, and with that, you can enjoy about 60 US TV channels. The package available at 70 dollars a month provides more than 120 channels. The available channels are less than what the satellite TV service is offering, but the benefit here is the absence of a contract. Thus, you can pay for the service as long as you want and opt-out when you don’t. You get the first seven days for free as a trial. Another benefit of Now is that you can sign in to individual streaming apps of channels like HBO or Fox with its login details. What purpose does it serve? It lets you access on-demand and live content available with HBO Now, Fox Now or any other services you logged into. Apart from VPNs, you also can use SmartDNS servers to watch DirecTV online in Australia but don’t encrypt your connection. And you don’t get the private viewing experience you get with VPN servers.